V2 Hasbro Luke ANH Or Rey (Jedi Training) Black Series conversion kit. THIS VERSION HAS 10-32 HOLES IN THE BUTTON/EYE LOCATIONS. This kit should also fit the MR Luke ANH from 2007. Blade/LED holder for converting a Hasbro Luke Black Series to a in the hilt LED. 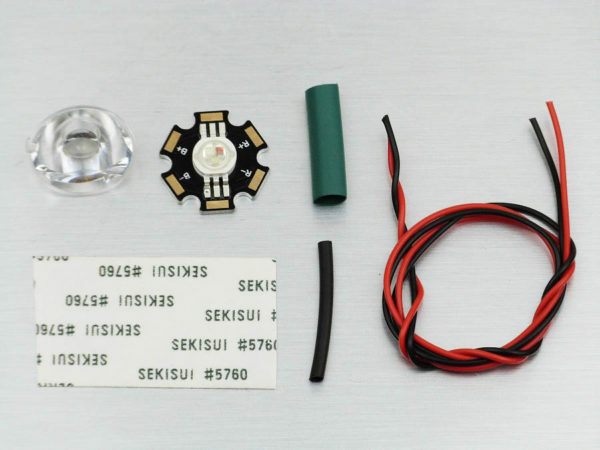 LED, lens, lens holder, and blade retention screw will need to be ordered seperately. 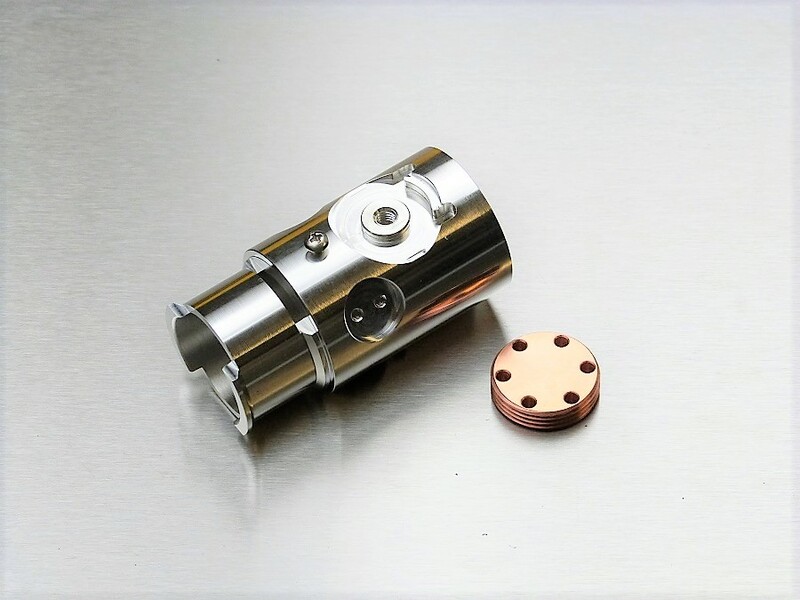 The kit has 10-32 holes in the button/glass eye positions and will accept our short graflex pins. The installation instructions can be found on our Forum.